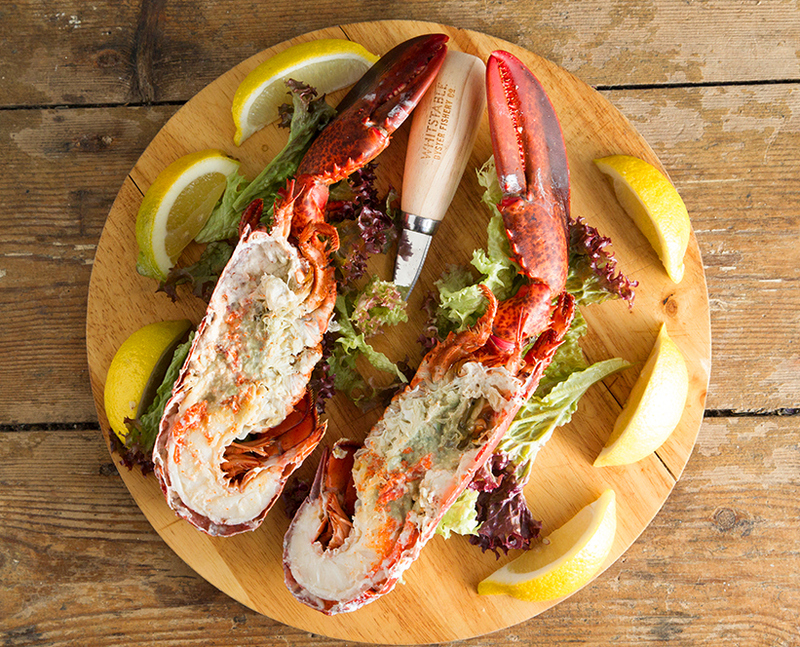 With amazing beach views and lots of outdoor seating The Lobster Shack is the perfect summer destination. In the winter months we have a cosy log burner making the restaurant suitable for all weathers! Open 12-9pm 7 Days a week. Reservations are not taken. Our beers compliment our food with the Whitstable Brewery Oyster Stout making a great pairing with... OYSTERS. 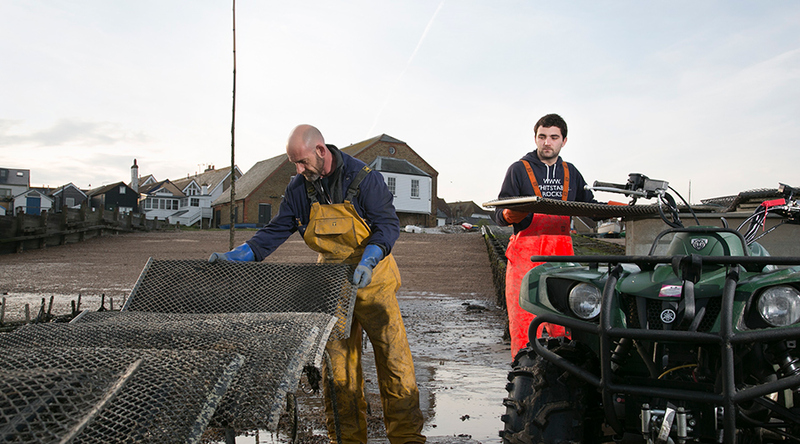 Our oyster beds can be seen at low water from the end of the quay outside the restaurant and our purification centre is on site and also holds all of our live lobsters. We have 2 boats suitable for dredging of wild oysters and also Native Oysters (when in season). Following the East Harbour entrance (by the Kia Car Garage) you can follow the winding road down into our car park and you'll find the restaurant tucked behind the East Quay Events Venue. 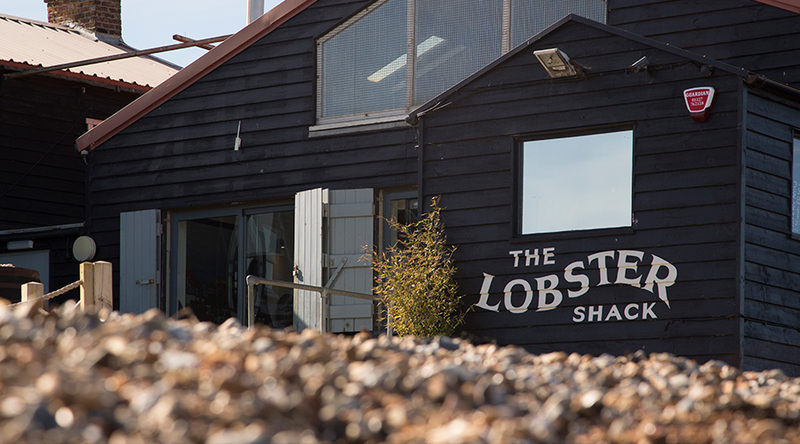 © 2019 The Lobster Shack. All rights reserved. Design by Realising Designs.